Kenya’s deputy chief justice arrested for corruption - SABC News - Breaking news, special reports, world, business, sport coverage of all South African current events. Africa's news leader. It is alleged that Philomena Mwilu had abused her office for personal gain. 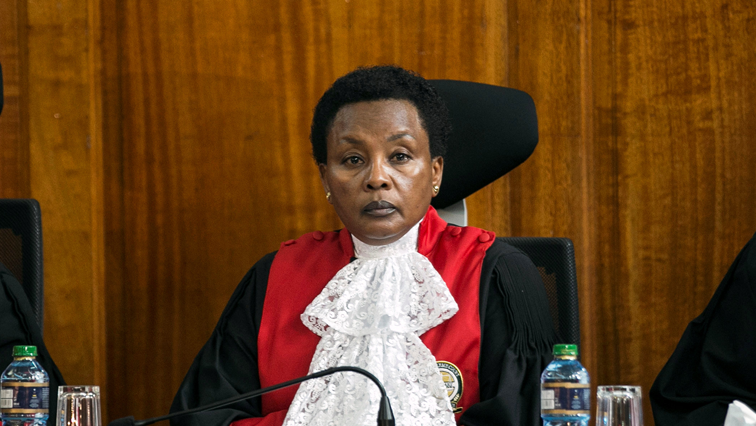 Kenya’s deputy chief justice Philomena Mwilu was arrested Tuesday on corruption allegations, failure to pay tax, and improper dealings with a local bank now in receivership, the police and the country’s top prosecutor said. Noordin Mohamed Haji told a news conference that Mwilu had abused her office for personal gain, undermining public integrity in the judiciary. Director of Criminal Investigations George Kinoti told Reuters in a text message, “I can confirm the arrest of the deputy chief justice”. This entry was posted on 28 Aug 2018,03:50PM at 3:50 PM and is filed under Africa, Homepage Latest Stories Slider. You can follow any responses to this entry through the RSS 2.0 feed. Both comments and pings are currently closed.